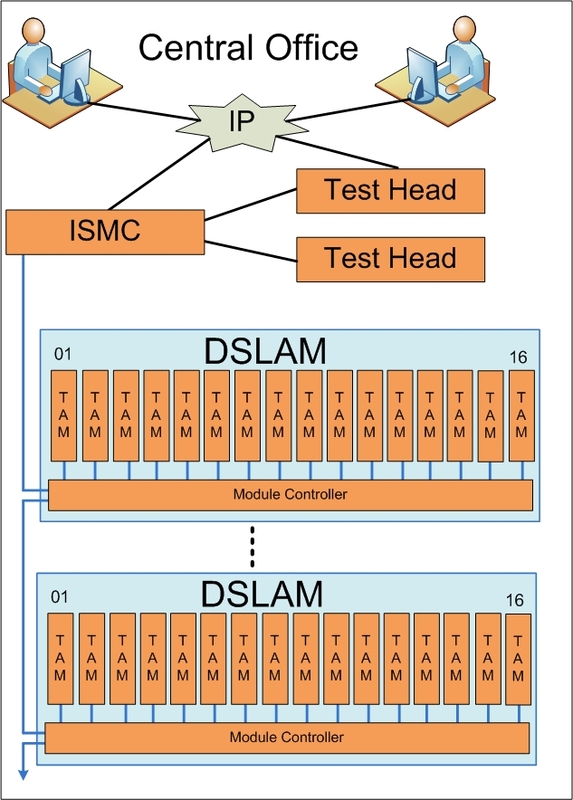 The in-line modular TAMs are designed to plug straight into the DSLAM and have male and female connectors. On new installations, the module is plugged and secured to the DSLAM and the original cable is plugged into the modular TAM. Retrofit takes a few hours. 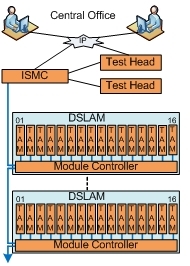 The cable is removed from the DSLAM, the modular TAM inserted and the cable reconnected. 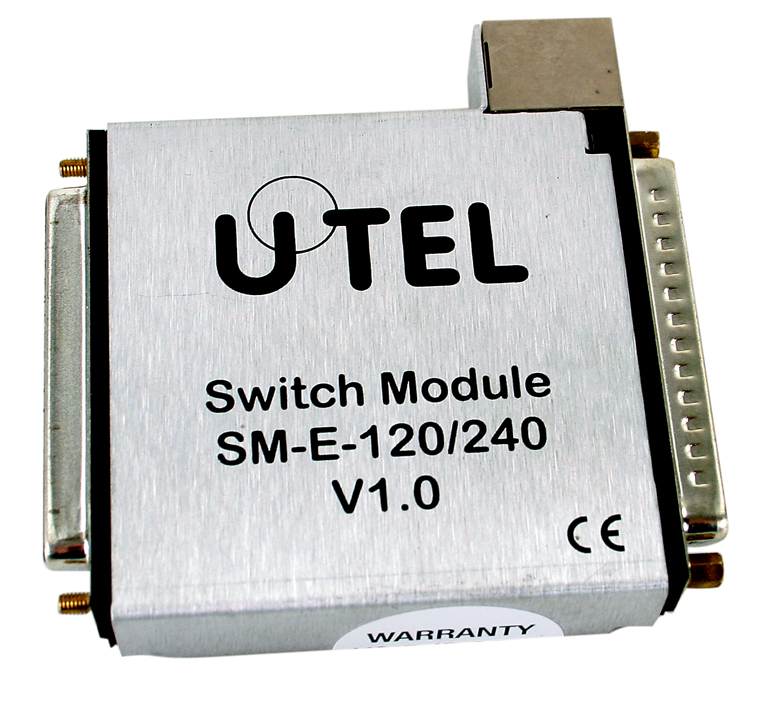 16 Switchable test circuit pairs per module.